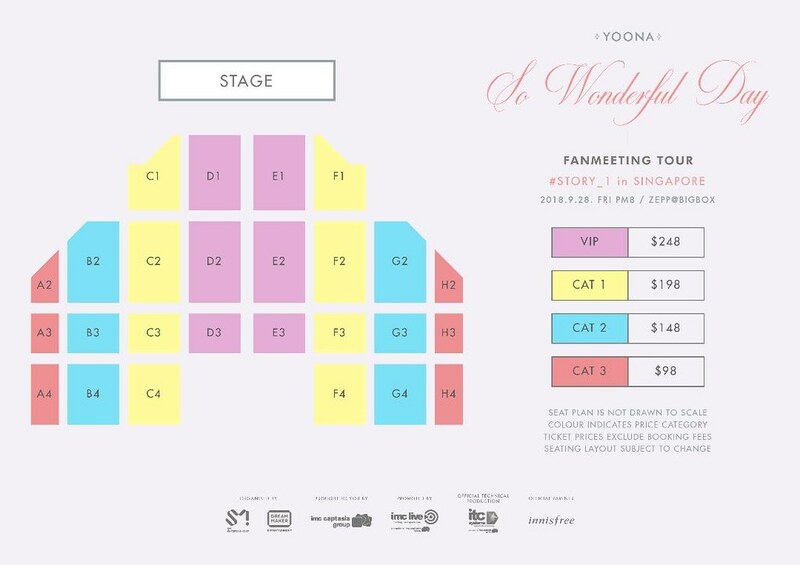 Singapore, 2018 – Popular Girls’ Generation member and award-winning Korean drama actress YOONA will meet her fans in Singapore in “YOONA FANMEETING TOUR, So Wonderful Day #Story_1 in SINGAPORE” – her first solo fan meeting tour in Asia. The highly-anticipated Singapore fan meet, promoted by IMC Live Group, will take place on Friday, 28 September 2018, 8PM at Zepp@BigBox. *Winners will be picked by lucky draw and announced on the day of the fanmeet.